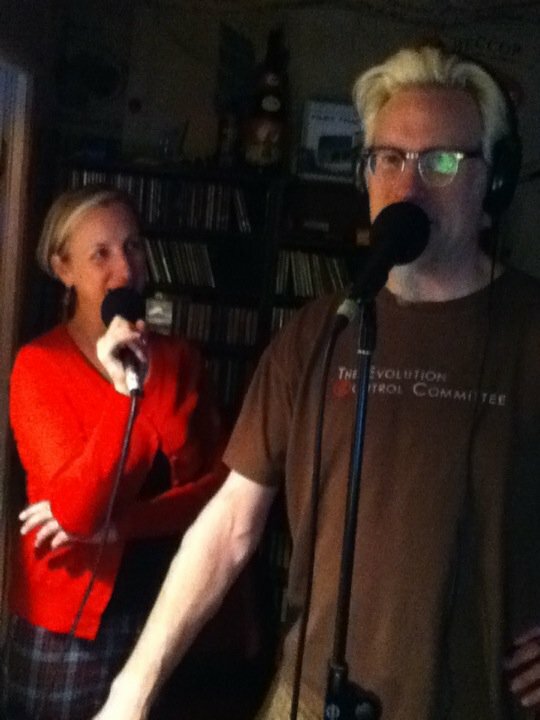 Radio Valencia’s own Trademark G and Miss Frilly Pants of Evolution Control Committee will join yours truly on this Monday’s A Season in Hell, with John Hell. They have a great new mash-up CD release out, “All Rights Reserved“, which we’ll be featuring. We’ll also share some of their fine influences. ECC has a weekly show on Radio Valencia, live Thursday 9-11AM, as well as a repeat Tuesday’s 8-10pm. We’re talking quality “music” here.